As a significant benefit, our collapsible and easily transportable Ufuducabins can save our customers and end-users up to 75% on freight charges. 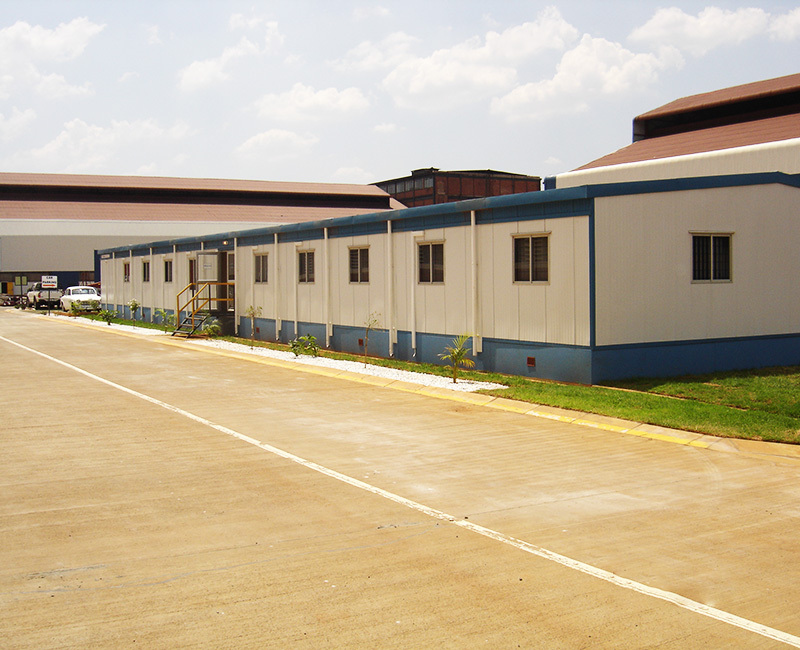 Speedspace offers a wide range of general purpose ISO dry-freight steel containers, as well as refrigerated steel containers for storage of perishable cargo. 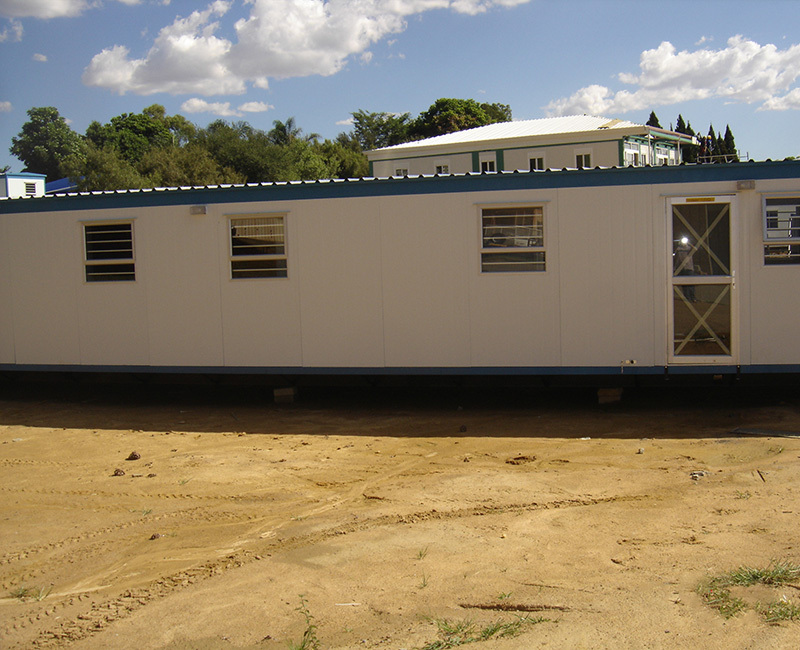 This prefab modular system is portable, and easily transported, even to remote areas, and is erected on site, on either a concrete slab foundation or suspended floor. 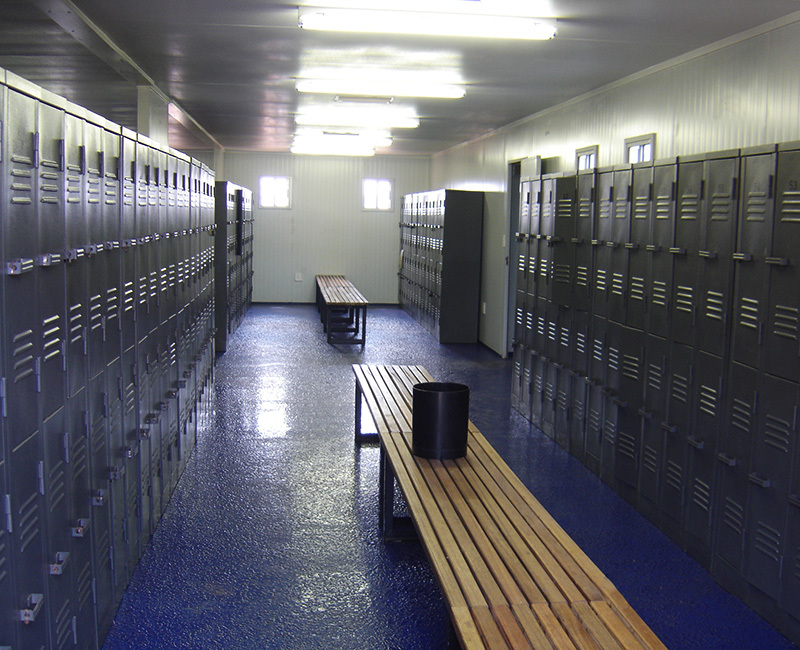 It is not easy to know in advance how much mobile on-site accommodation you’ll need. 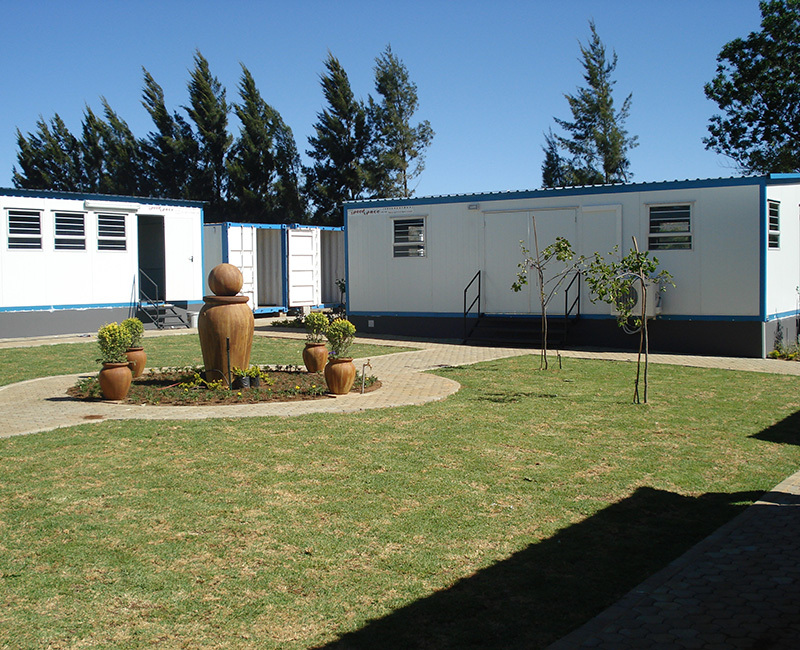 Speedspan mobile modular prefab units will fulfil your on-site requirements. 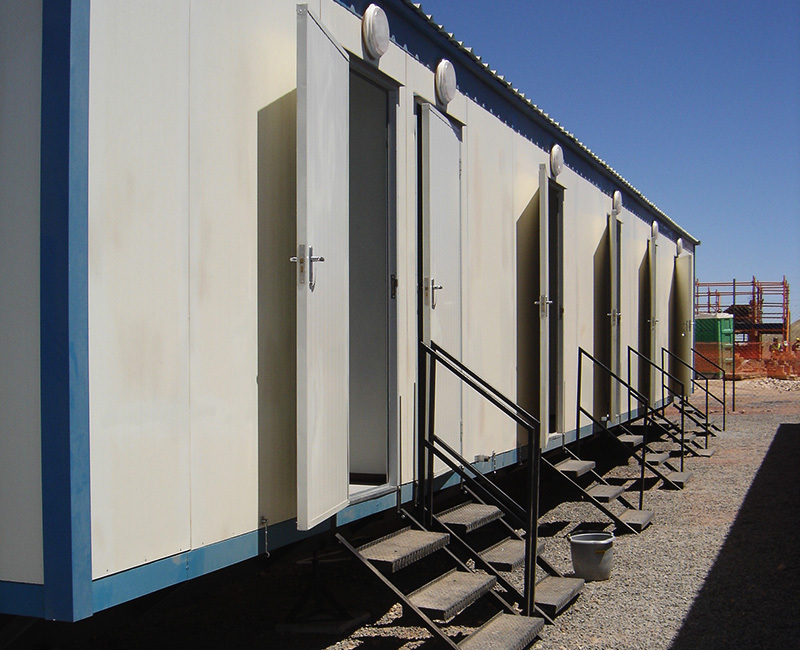 Wherever workers congregate on site, hygienic toilet/ablution facilities are vital. Cleanliness, privacy and hot water are the keys to comfortable, civilised on-site living. 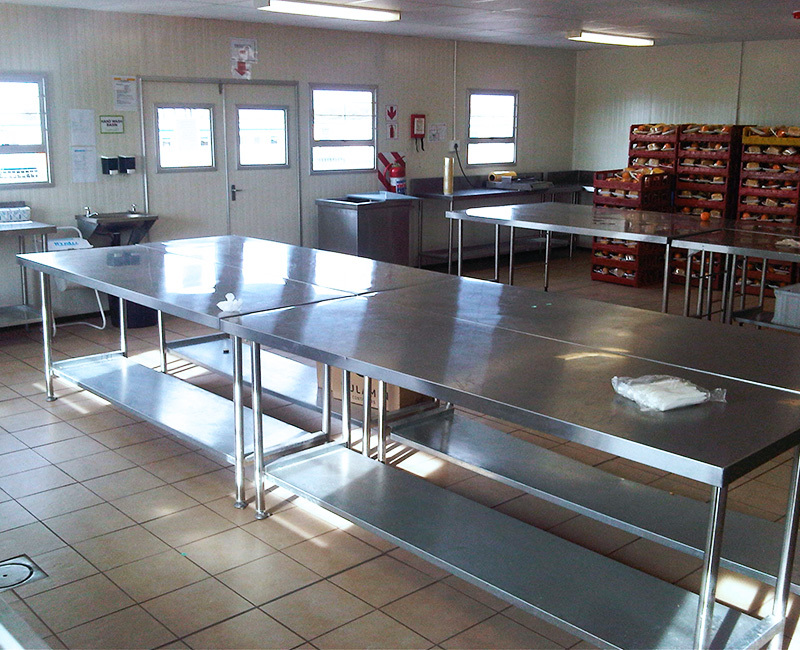 Speedcook prefab mobile kitchens / cafeterias are fully equipped with all appliances and fittings required for the hygienic preparation of delicious meals. 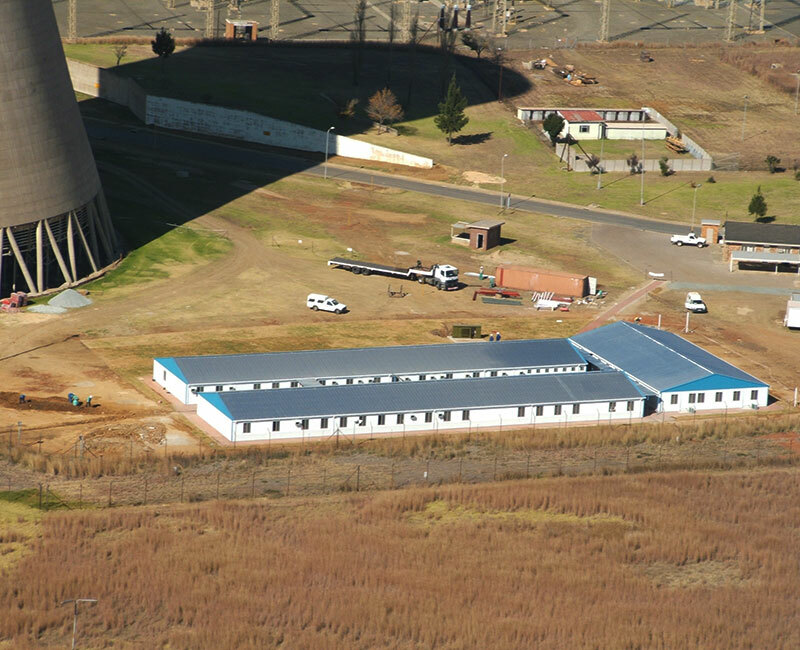 Our prefab Speedsleep mobile dormitory units offer you a choice of single, double or multiple sleeping accommodation on site. These portable units are well designed. 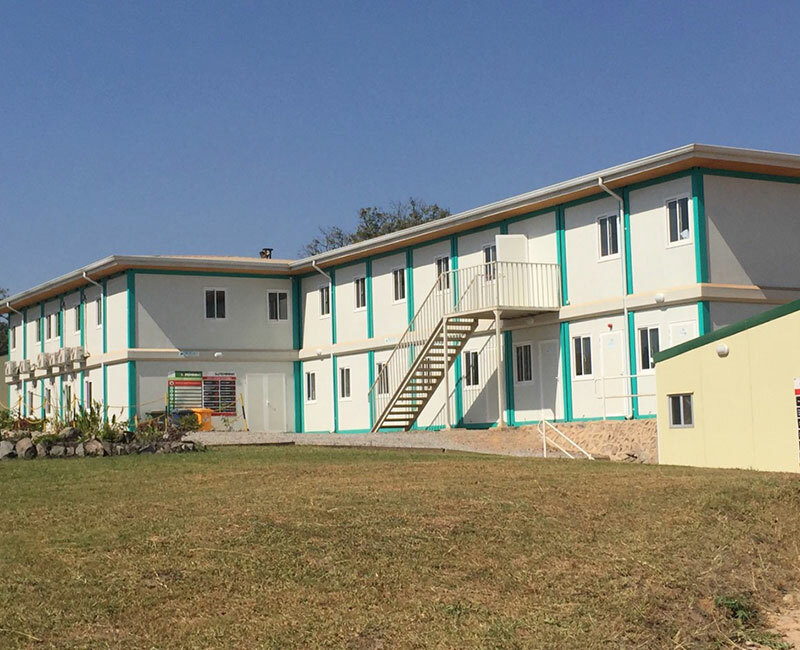 Speedres offers you comfortable, welcoming ‘home from home’ prefabricated mobile residential accommodation (Parkhomes), designed for singles or families on site. 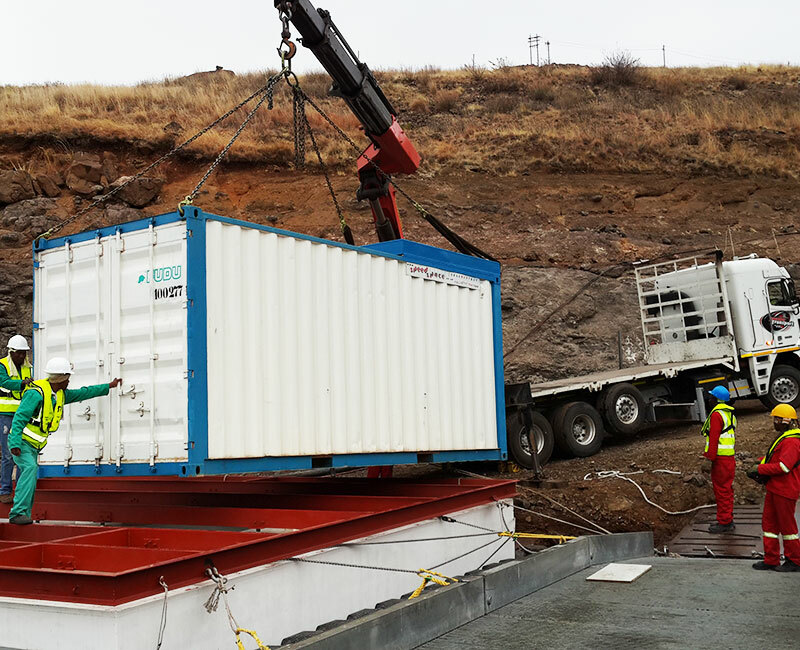 Why accept dreary, box-like ‘here-today-and-gone-tomorrow’ mobile site office accommodation, when you can occupy our portable prefab Speedoffice units.